I’m a musician. I make music drawing a bow of horse tail hair across 4 strings. I’ve been refining my art for over 30 years. I’m a software architect. I use rapidly evolving technology and devices to develop enterprise business solutions. I’ve been refining my art for over 20 years. The first signs of the convergence of music and computers began almost 50 years ago. The invention of the synthesizer by Dr. Robert Moog changed everything. Creating music was no longer relegated to plucking strings, blowing through pipes, or banging sticks. We could use electronics to make music! Roll forward 50 years and we’ve reached a point where the entire music production process can be performed on my laptop. Gone are the days of tens of thousands of dollars of equipment needed to produce and even perform music. With modern DAWs (Digital Audio Workstations) a musician/producer can perform just about every aspect of the music production process with a computer and software for a cost of less than $2K. Everywhere we look, computers and software are taking over. We see many recent articles on “Software Eating the World,” and how IDC predicts that every industry will be transformed by SMAC technologies. And now we see that invasion in the creative realms like music and art. But do we lose something when a musician no longer has to hone their craft, learning over decades how to coax music out of instruments of wood and brass? Is an artist still an artist if they no longer need paint and brushes? Or is our interaction with computers just a new way to express our creativity? 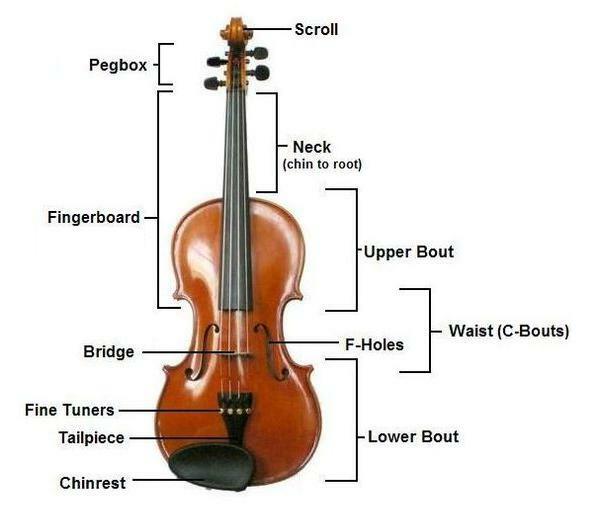 Fundamentally, music theory has not changed. Scales are still scales, chords are still chords. The computer is just a new musical instrument. Perhaps it is the final new instrument with endless possibilities. In the end the arts are nothing without the human element. Computers cannot replace the creative process. They are a tool, a new way to express ourselves. 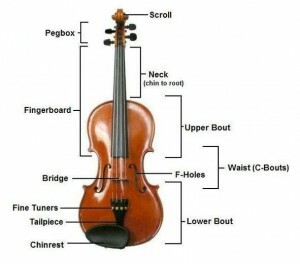 So my violin has nothing to fear! I’m an electronic musician. I use my computer to sample, synthesize, chop, mangle, distort, mix, edit, and master music. I’ve been learning my new tools for the last 6 months. I’m a complete novice. Martin Kastenbaum joined Sogeti in 2009 and very quickly established himself as a leader in the Business Application practice in Houston. For the past 5 years he has served as an enterprise architect on CSMART, a municipal case management system for The City of Houston and the largest project in Sogeti USA history.